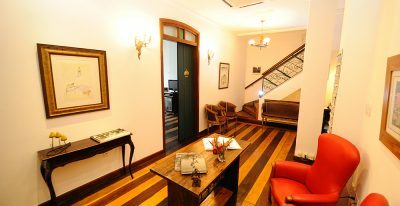 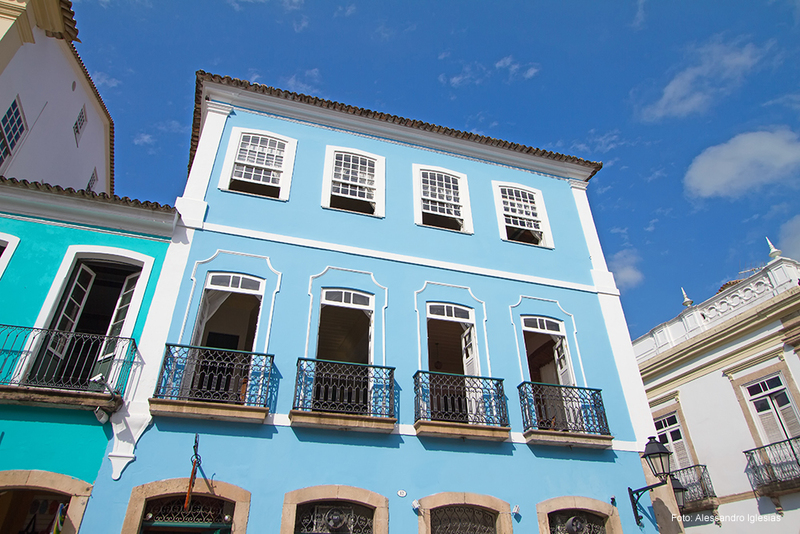 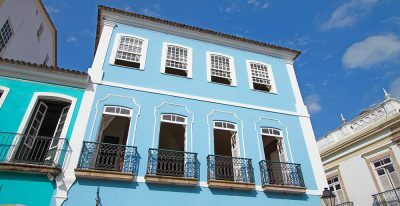 Enjoying an advantageous location in the heart of Pelourinho and overlooking the square in front of the São Francisco church, Solar dos Deuces is elegance personified. 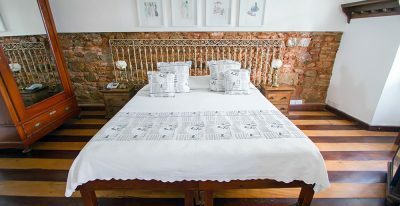 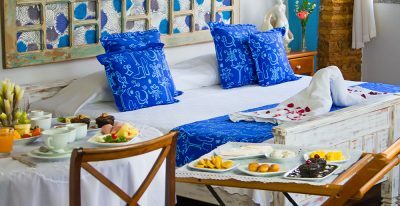 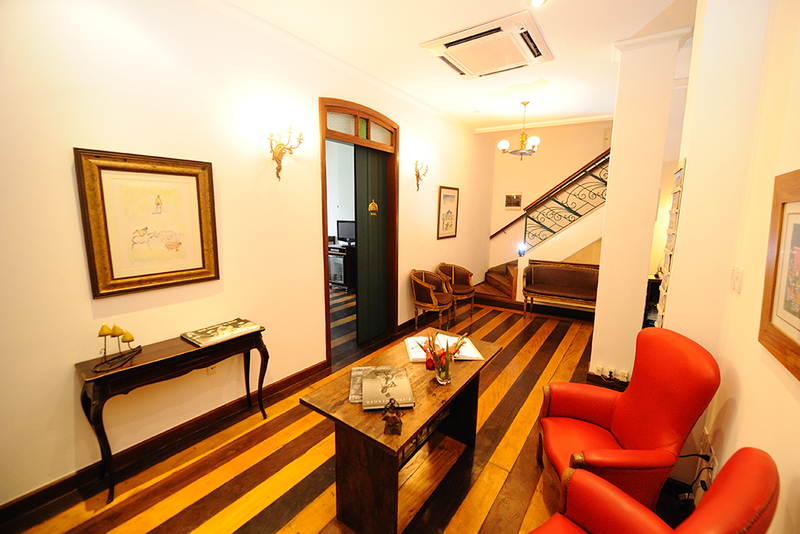 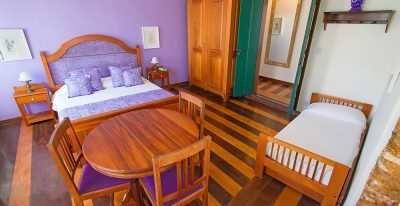 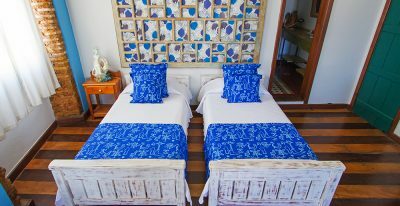 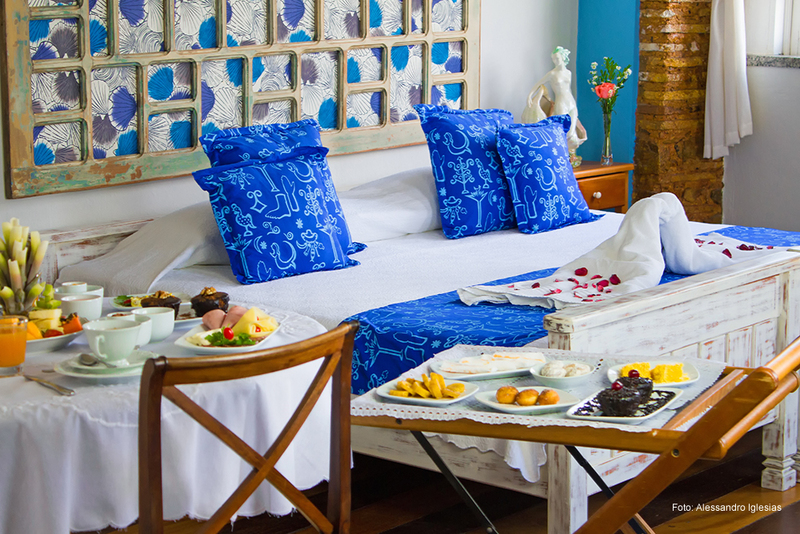 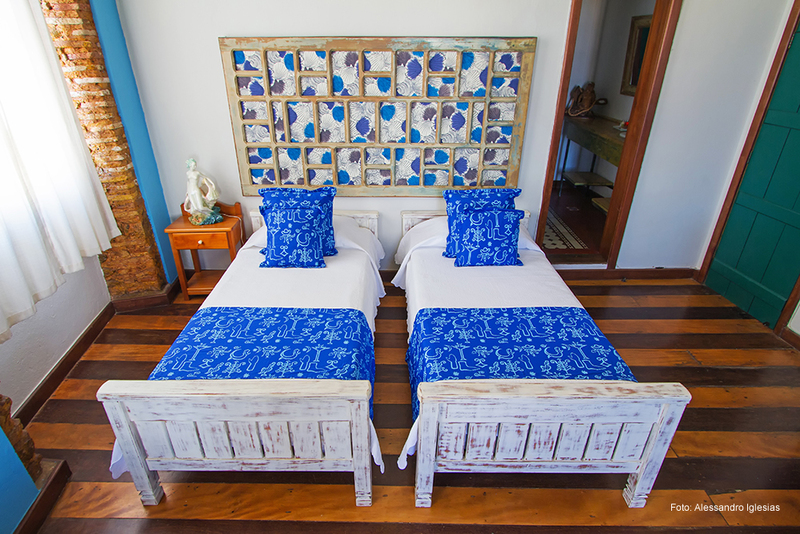 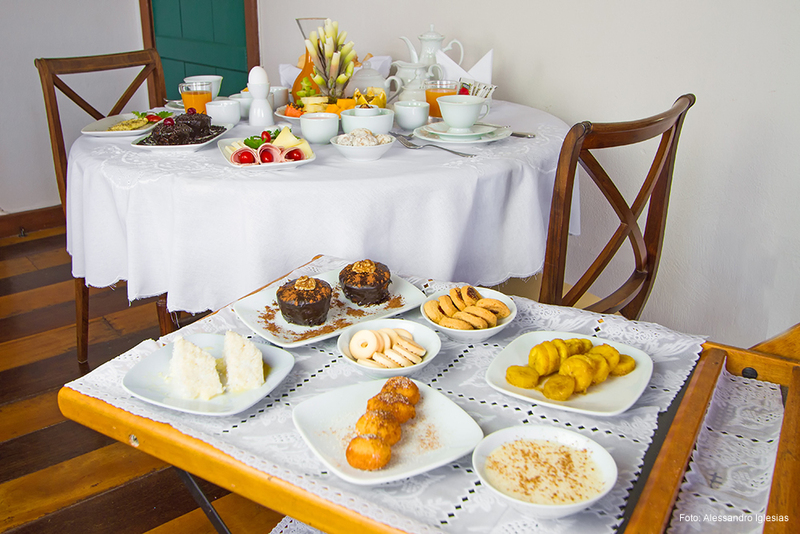 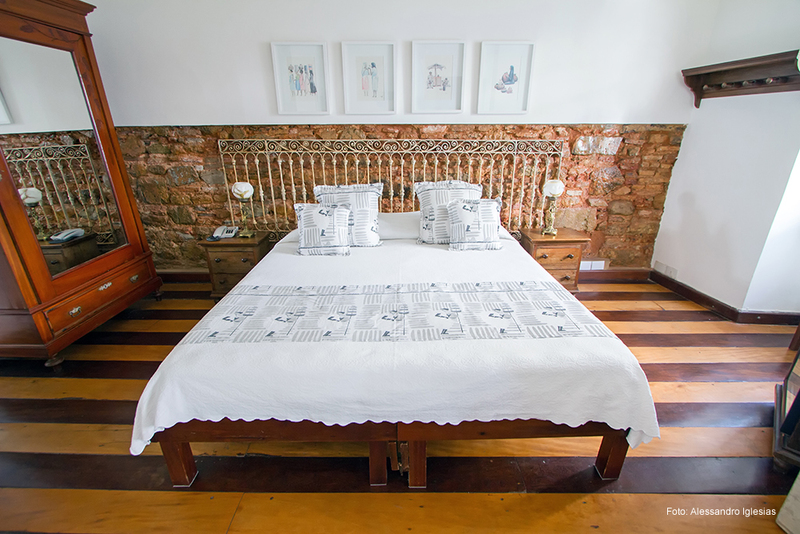 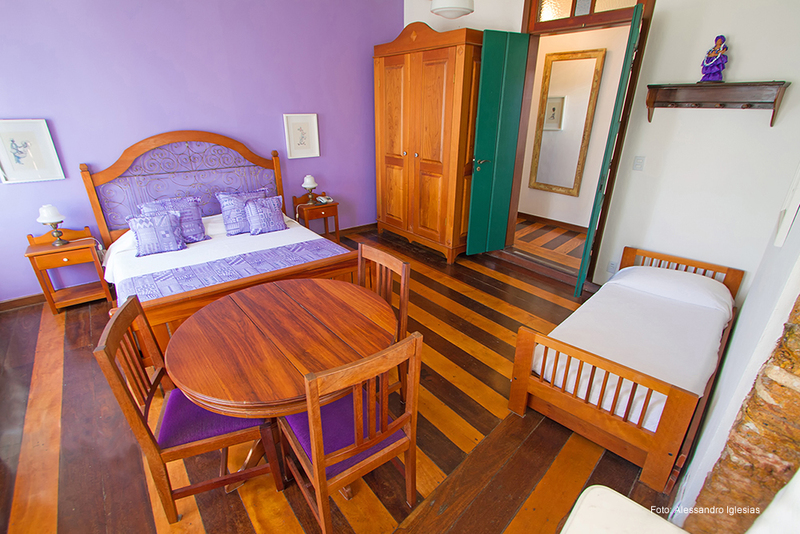 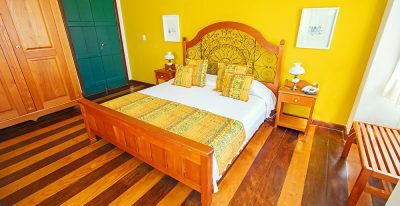 Each of its seven rooms is decorated in honor of an Orixá, the African deities of Candomblé. 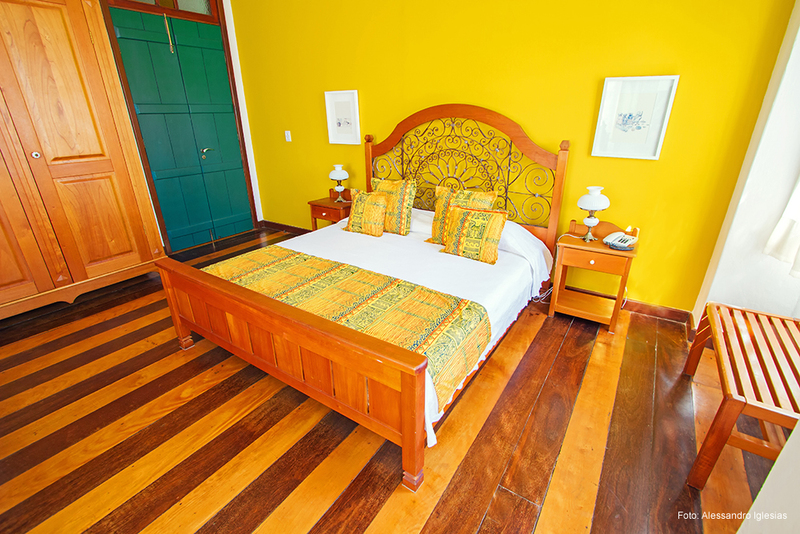 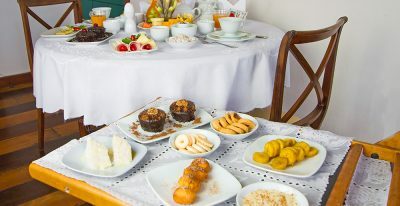 Period furniture, high ceilings, hardwood floors, and large windows embellish the rooms.